Spending some time on Audi forums, one topic I noticed that is always talked about is the cost of car insurance. People always want to compare rates to see how much everyone else is paying and to get an idea if they are paying too much. 1) See if the car manufacturer has partnerships. If you're in the U.S., Audi offers the Audi Prestige Insurance program where you can save up to 10% off rates offered by Liberty Mutual Insurance. 2) What organizations are you affiliated with? 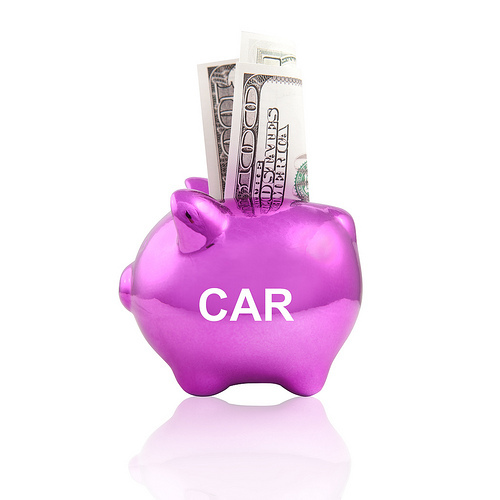 You may be able to get a discount if you're a member of a certain credit union, motor club, or Alumni group. 3) Bundle your insurance. Many companies offer discounts if you purchase home, life, and car breakdown insurance along with auto insurance from them. 4) Have a garage? If you live in a house with a garage, you may be eligible for a discount because cars kept in garages are less likely to be vandalized or stolen. 5) Have a low-stress job? Some insurance companies have found a link between a driver’s risk and what they do for a living. If you work in a high-stress position, maybe it’s time for a career change anyways? Likewise, if you work at home, you don’t have to commute and can be eligible for lower rates. 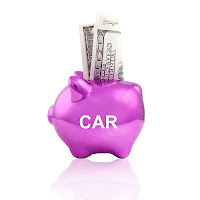 What other ways do you know that people can save money on insurance for their Audi?